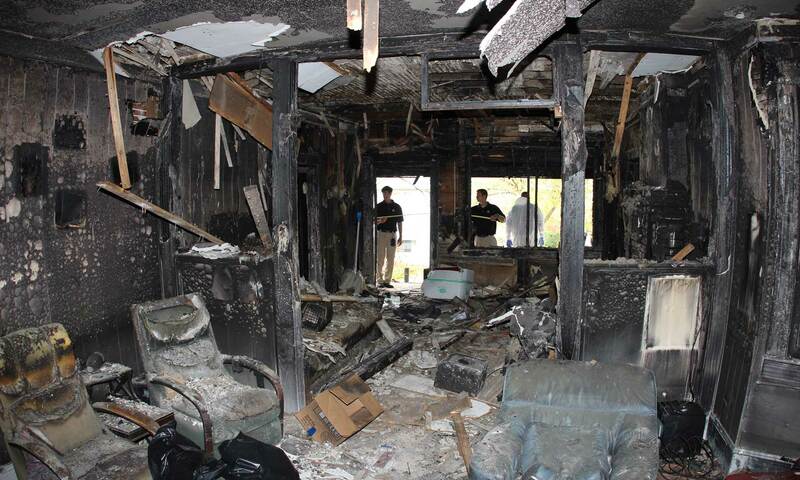 Fires cause extensive damage to both the structural property as well as to the owners’ possessions and furnishings. Water damage is usually inevitable when dealing with fire damage restoration emergencies, as water is commonly used to extinguish the flames. During fires, various toxic gasses and chemical compounds are released that may be detrimental to health. They may cause symptoms such as burning eyes, coughing, and headaches. Severe reactions may include respiratory distress, asthma, wheezing, and difficulty in breathing, among others. Following fires, property owners have the unpleasant task of dealing with smoke damage, fire damage, soot, and water damages. 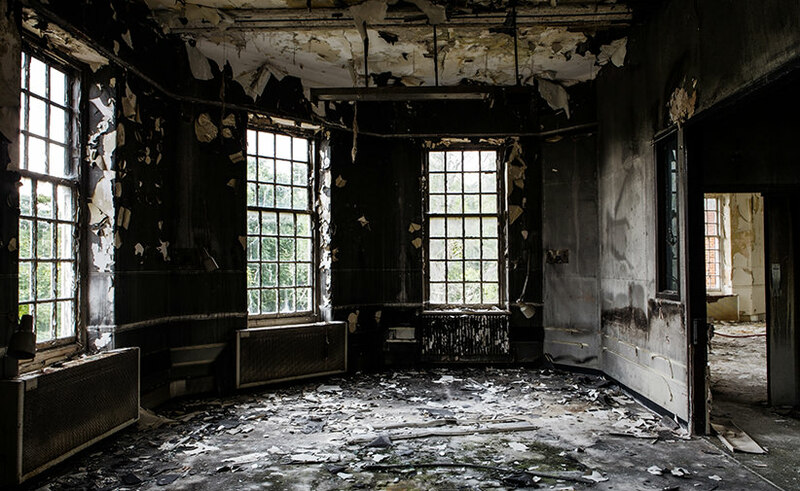 Soaking wet carpet, smoke permeated walls, soot-covered furniture, and soiled clothing are but a few of the nuances homeowners must deal with after a fire. They also need to take care of insurance paperwork as well as figure out where to stay for the duration of the cleanup and restoration work. After firefighters put out fires and depart the scene, homes are covered in soot, filled with smoke, and drenched in the water used to put out the flames. Homeowners are left to deal with all the decisions that need to be made following such a disaster. However, First Response is the company that puts back the pieces and restores Columbia, SC homes to their pre-fire and water damage state. Since 1998, the company has worked with numerous insurance companies as well as Columbia, SC area homeowners to make the best of unpleasant emergency situations. They are consummate professionals and are highly trained to tackle all aspects of smoke and fire damages along with the inevitable water damages that go along with fires. Looking for more information on wildfires insurance click here.